This dairy free & gluten free carrot cake gets a tender, springy crumb from a blend of whole grain flours. 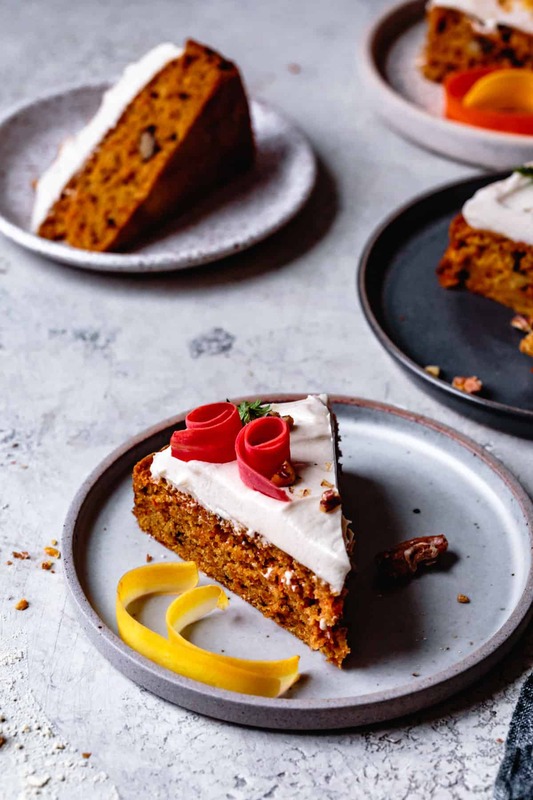 Gently spiced with cinnamon and ginger and slathered with vegan cream cheese frosting, this healthy carrot cake is easy enough to bake on a weeknight but dressy enough for spring festivities. Thanks to Bob’s Red Mill for sponsoring this post! I don’t know when or why carrot cake came to be associated with Easter. I’m guessing it’s because… Easter bunnies eat carrots? I actually consider carrot cake more of a fall dessert, the season during which spice cakes and orange veggies are both de rigueur. But I’m not complaining. Because just like pumpkin pie, I crave carrot cake year-round. And now that I’ve developed my favorite ever dairy free and gluten free carrot cake recipe, I can have it all the time too. 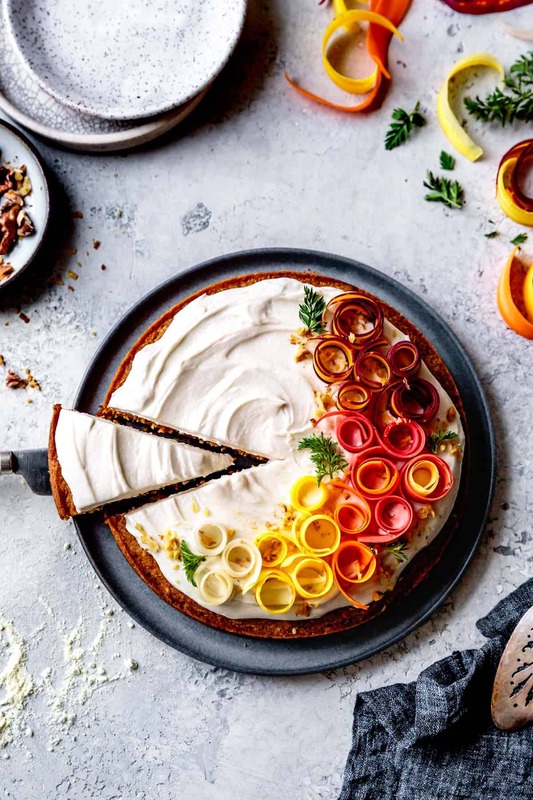 This cake can be in and out of the oven in under an hour meaning that you can have carrot cake any night of the week. But dress it up in curls of rainbow carrot ribbons and it stars at any gathering – springtime or otherwise! With just a few ingredients, this silky, fluffy, dairy free and vegan cream cheese frosting can be whipped up and slathered on all your favorite cakes in no time. Great vegan cream cheese frosting starts with great vegan butter and cream cheese. I’m lucky enough to live in the same region as Miyoko’s, where vegan cultured cheeses and butters are made from all natural organic ingredients. They taste like magic. 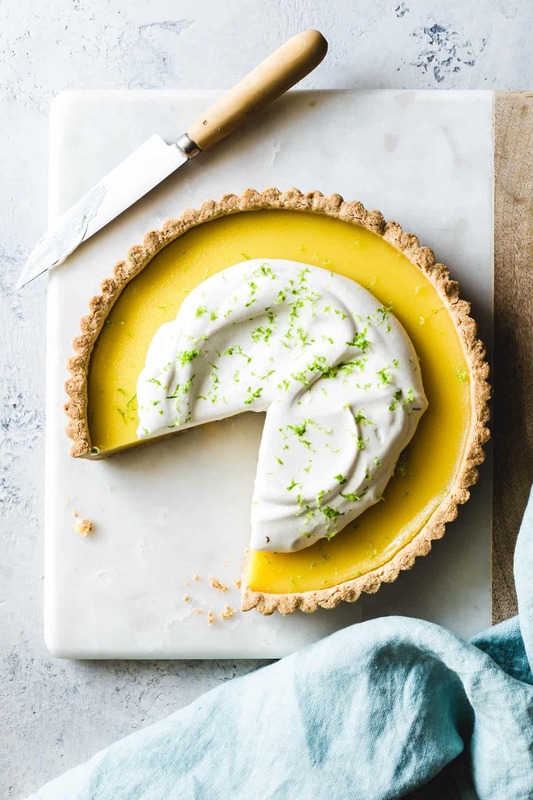 With a silky, tangy lime curd filling and billows of whipped cream all wrapped up in a delicate buttery crust, this gluten free lime curd tart will make all your citrus dreams come true. 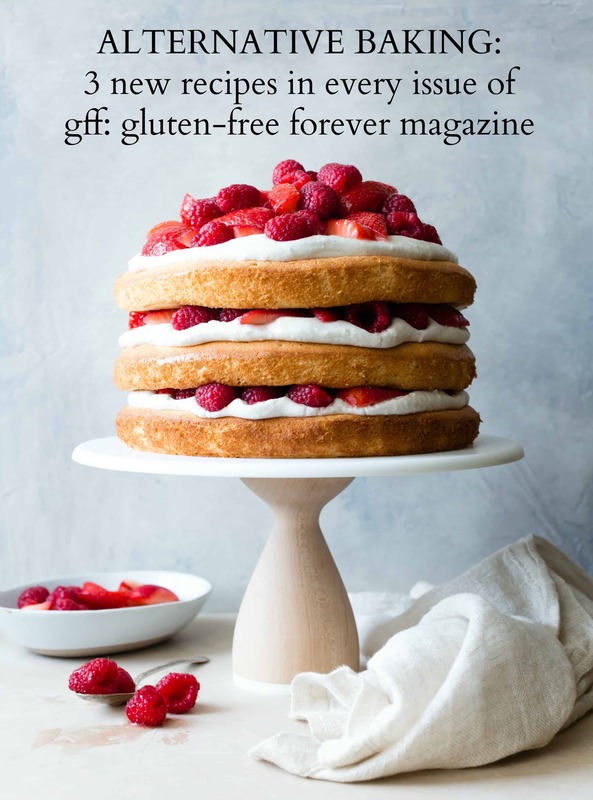 Originally published in GFF: Gluten Free Forever Magazine. It’s March 14th aka 3.14 aka Pi(e) Day! So naturally I’m sharing a tart because I’m a rebel. Just kidding. 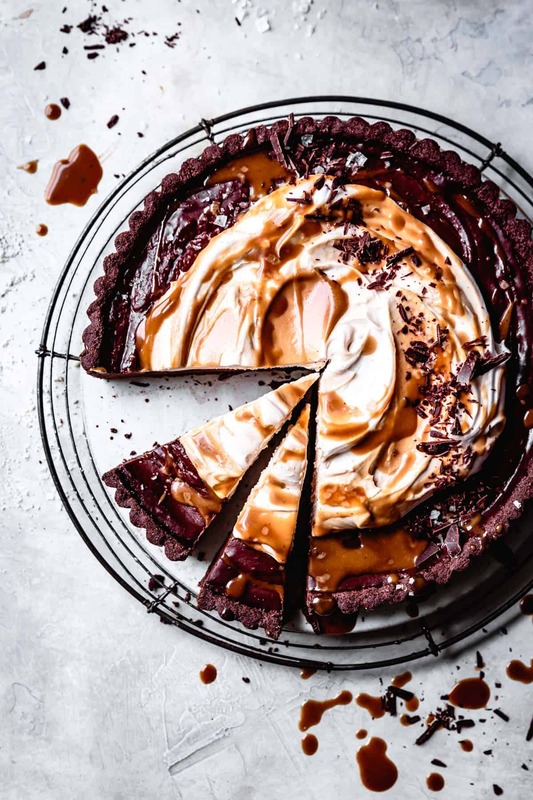 Pies and tarts are nearly the same thing except that tarts are better because they’re French. Seriously though, you could just as soon assemble this goodness in a pie pan and call it a gluten free lime pie. I originally created this tart for my Alternative Baking column in GFF Magazine last spring. I loved it so much, I wanted to share it here as well! 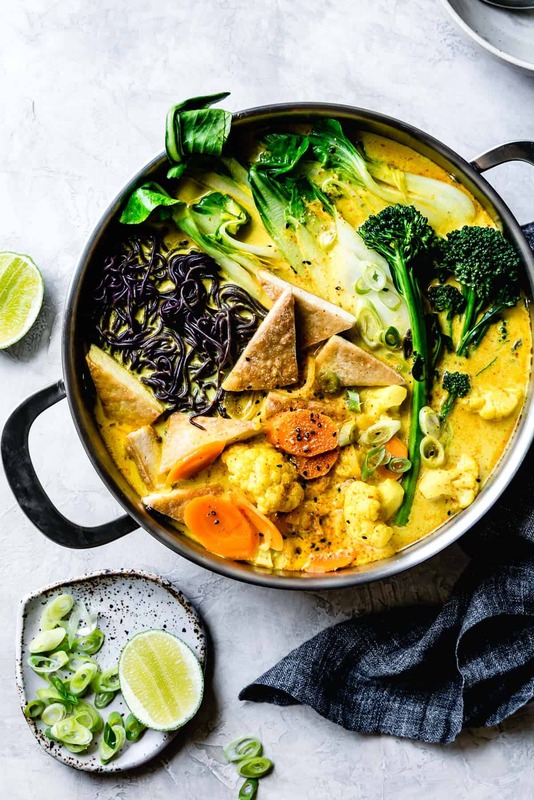 This vegan coconut curry noodle soup combines a creamy, spiced golden broth with loads of veggies, crispy tofu, and oodles of noodles. A nourishing one-dish meal that’s naturally gluten-free, vegetarian, and made with easy to find ingredients. Updated; originally published on 1/28/12. TBG turns 10 this year (!!!) and in preparation for celebration, I’ve been doing a bit of KonMari-style tidying up. Taking new photos of some of my favorite dishes from the first few years of this space and sprucing up the posts feels just as lovely as strategically folding my shirt drawer. And it will hopefully make the posts as easy to find as my favorite tees too! An ombré of winter citrus – grapefruit, orange, tangerine & kumquat – is sprinkled with the Mediterranean flavors of rosewater, honey, olive oil, cinnamon, walnuts, dates, and mint. 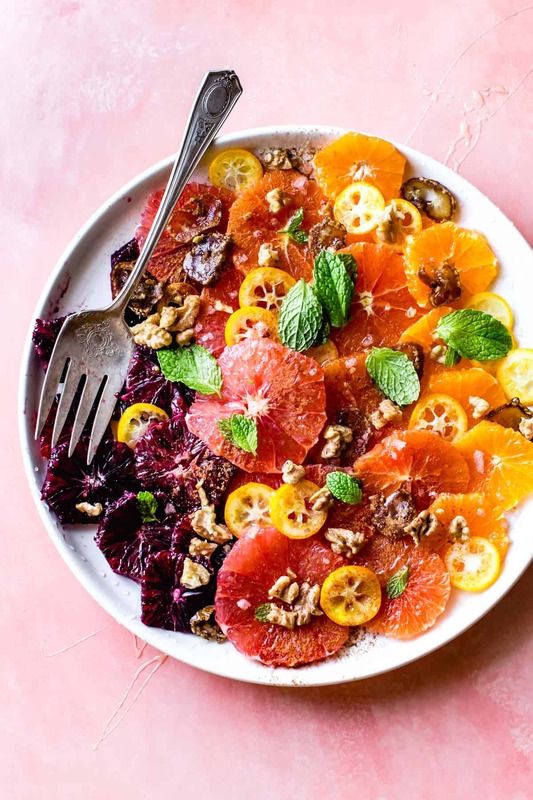 This citrus salad works as well for an appetizer as it does for breakfast, brunch, or dessert. Some days I feel so lucky to live in San Francisco. This weekend the city was bathed in winter sunlight, sparkling clean after a rainy week, the air crisp and fresh. On Thursday I went to the Mission for a comedy show hosted by a friend. There we watched another friend get proposed to by her girlfriend before the entire audience. The next day I had lunch at Slanted Door in SF’s legendary Ferry Building with a handful of blogger friends. Then in the evening, I sipped wine at a new spot in the Dogpatch with Emma over crispy fries, grilled mushrooms, and felafel. Over the weekend I attended a salsa dance festival with two friends, dancing salsa, son, cha cha, and rhumba until my legs begged me to stop. The next day we all went to soak our sore muscles at Imperial Spa before meeting another blogger friend for an upscale Indian dinner. On weekends like these, I never want to leave this city. I grew up on weird flours, my health nut mama always stashing bags of buckwheat and whole wheat in the freezer so they wouldn’t spoil in the hot SoCal climate. I wasn’t a fan at the time, but fast forward a couple of decades to when I published an entire cookbook all about wacky gluten free flours. 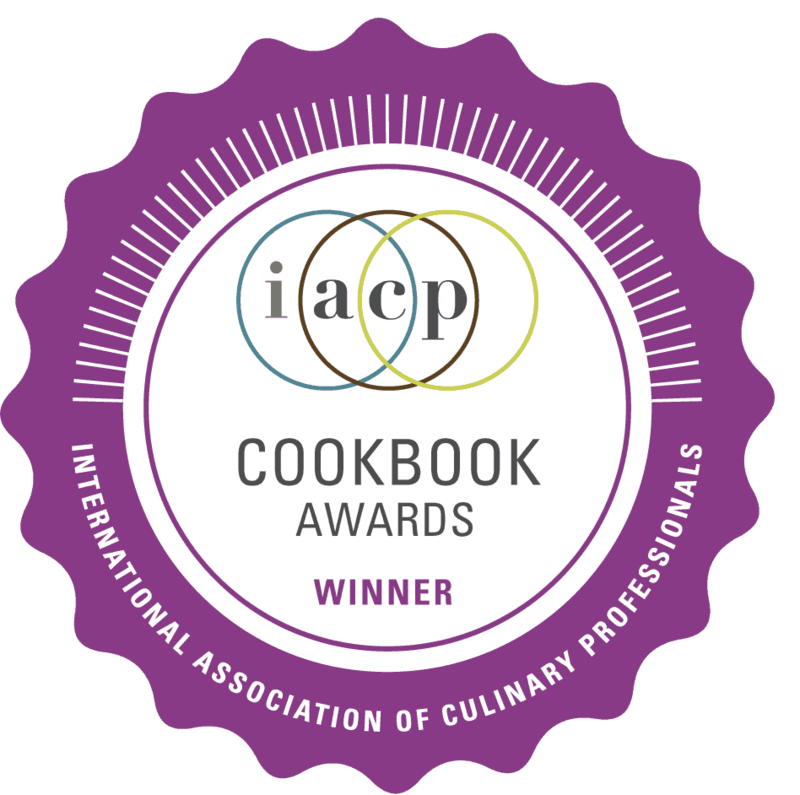 If you ask any cookbook author about their book making experience, you’ll see their eyes shift. Staring off into the middle distance, a haggard look will overtake their face, shellshocked like a battle-scarred war veteran or parent of a newborn. I’m no different. I became an absolute crazy person while working on Alternative Baker. To stay on schedule, I had to develop and shoot 3 recipes per week in addition to other work. 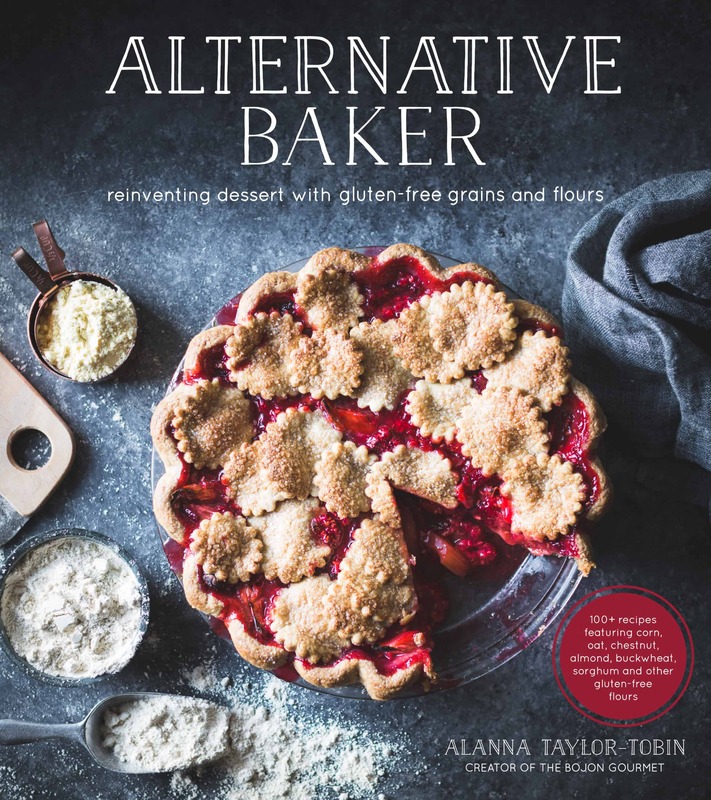 Gluten free baking recipes with uncommon flours often required four or five recipe tests. Add to that grocery shopping, dish washing, writing, sending the recipes out for testing by a kind army of volunteers, and hand weighing each flour to ensure accuracy, and I barely had time to be a person.